A few weeks back I posted about some secret sewing that I was doing. Well, the project is complete, but it still needs to remain a secret for the time being…. 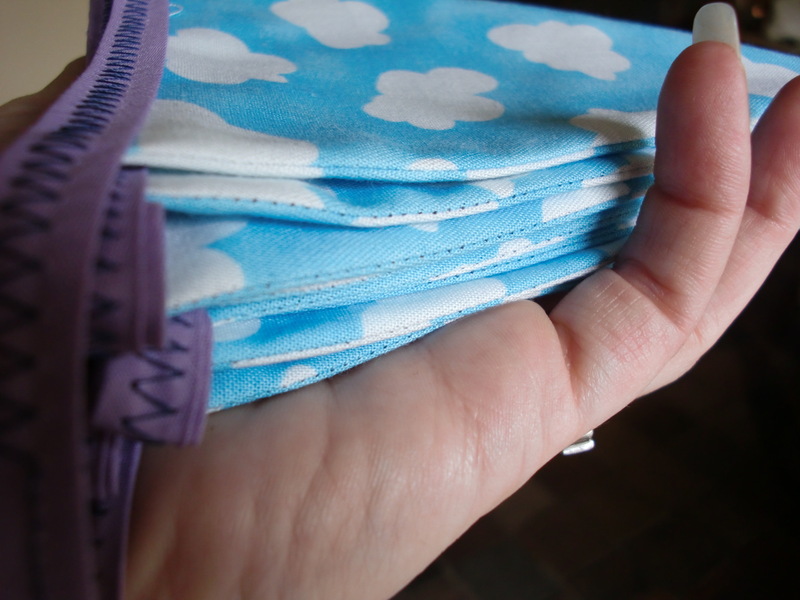 By the way – it is very difficult to take pictures of secret sewing projects! The full reveal will take place in a couple of weeks’ time. Can you bear the suspense?!?!? Looks fantastic,as does the quilt….gorgeous!!! And all along it was the most fantastic bunting,for my little girl Cecily.It even has her name and hearts on,and its hanging in the window with all her birthday cards.